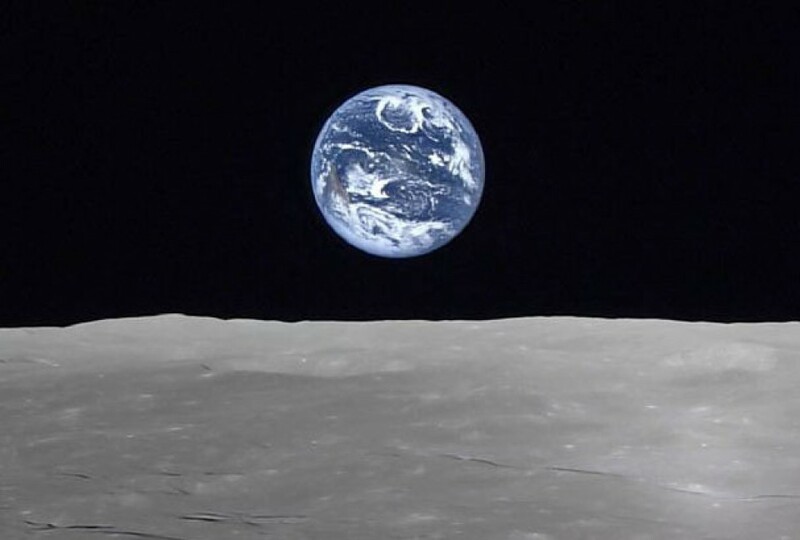 The Japanese government on Tuesday approved a plan to join a U.S.-proposed project to build a new space station in the moon's orbit, hoping for a chance to send Japanese astronauts to the lunar surface for the first time. Under its basic space policy roadmap, Japan is looking to contribute to the U.S.-led project, which is expected to be completed in the latter half of the 2020s, with its unmanned cargo ship and technology to prevent space radiation. "Areas of activity for human beings (in space), including development around the moon, have expanded very much. 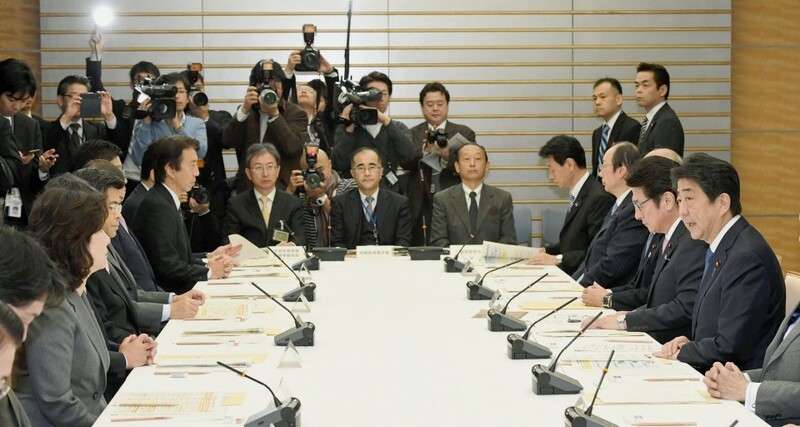 We will accelerate discussions of international probing of space by strengthening cooperation with the United States and others," Prime Minister Shinzo Abe told a meeting of the government's strategic headquarters for space policy, which he chairs. Japan endorsed the plan after Abe and U.S. President Donald Trump agreed in their summit talks in November to promote collaboration in space exploration. Tokyo also aims to keep a voice in the field of space development. The United States plans to utilize the envisioned space station around the moon as a base to explore the lunar surface and Mars. On Monday, Trump instructed the National Aeronautics and Space Administration to send astronauts back to the moon in an effort to lay a foundation for a mission to Mars.